This tour offers you a unique experience in the history, culture, and local tastes and traditions of one of the most famous cities of all of Europe. 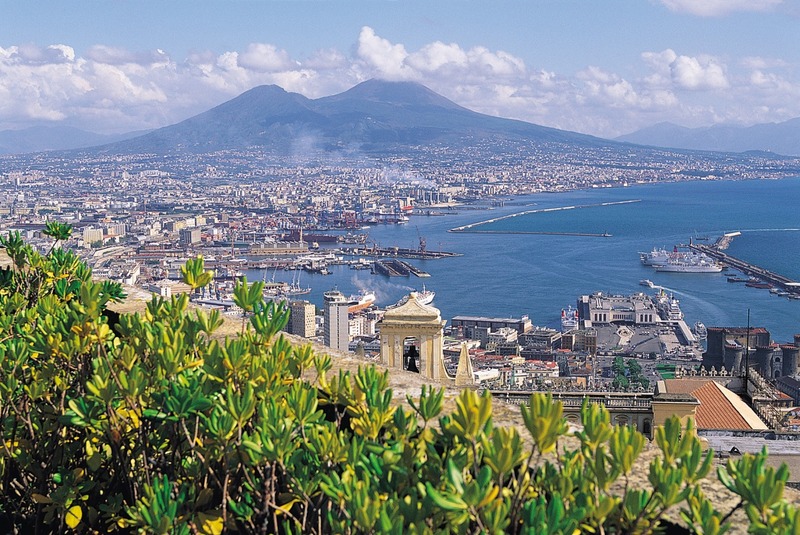 Naples is a gem, a city of art in the truest sense of the word. Art seems to spring up spontaneously from the fertile earth, producing wonders in every area of Naples, from paintings, to music, to poetry, to the local flavors, architecture, theater and dance. 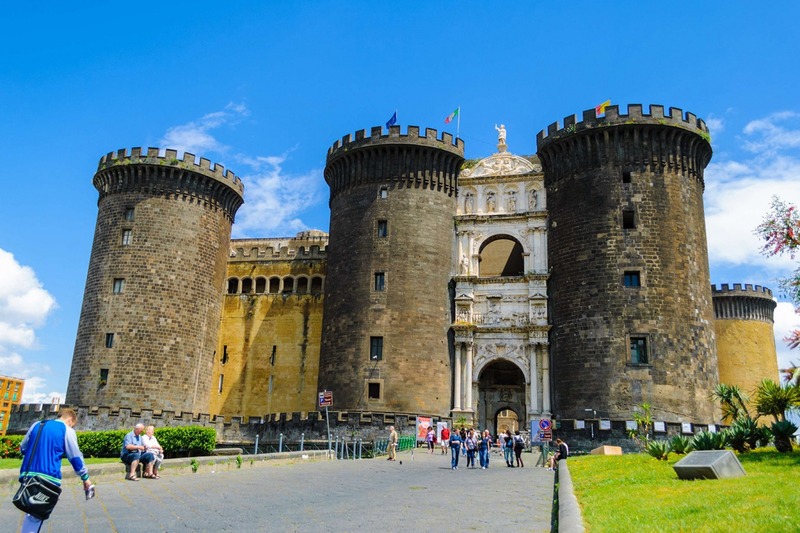 The roads are full of splendid and grandiose monuments, churches, sunny piazzas and most importantly - of warm and gracious Neapolitan people that make Naples what it is - a colorful, vibrant city, perpetuating a spirit, culture and inimitable way of life. 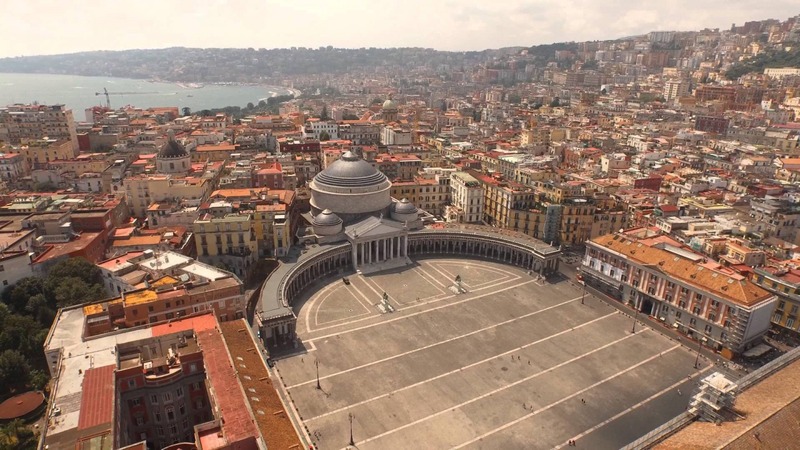 Naples is a city where culture and tradition are mostly unchanged over the centuries thanks to the genuineness of its people, the hospitable Neapolitans. While in Naples some of the most important visits are to the San Carlo Theater, the Maschio Angioino Castle. Not to be missed are the artistic and architectural styles of the many churches, from Baroque to modern, such as Church of Gesù Nuovo in San Domenico Square, the Chapel of San Severo, the marble Veiled Christ, San Gregorio Armeno, or Piazza San Gaetano, the New Castle, Piazza Vittorio Emanuele III, and the shopping on Via San Carlo and Via Toledo, Piazza Trieste and Trento, Piazza Plebiscito and so much more. 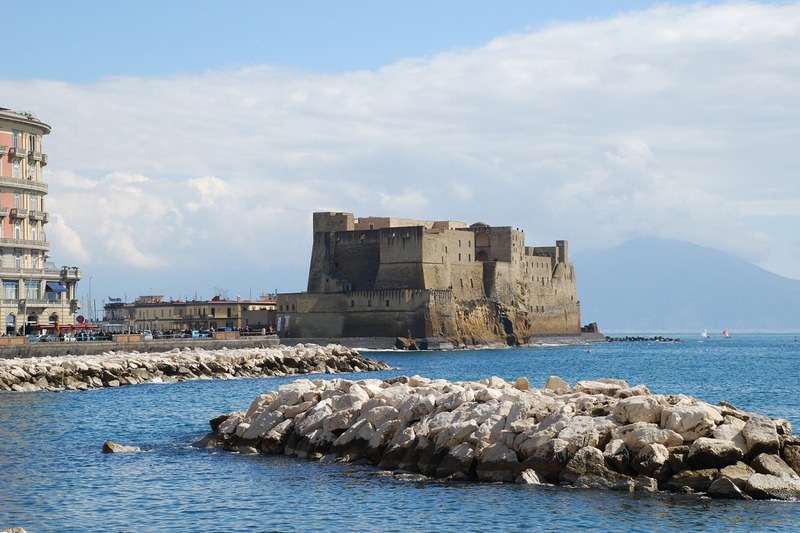 In Naples the are also several museums, the most famous being the Archaeological National Museum where you can also find many artifacts from Pompeii and Herculaneum’s archaeological sites. Last but not least, Naples is the city of Pizza. You simply can’t leave bella Napoli without having tasted the famous Margherita Pizza.